SMART Operational Assessments Program (SMART-OAP) grants pay companies in Northern Ontario 50% of their eligible costs, up to $15,000, to improve how their company works. FedNor, part of the Government of Canada, runs the SMART-OAP program. It works to help businesses bring jobs and economic growth to Northern Ontario. The grant gives money to help a company pay to find ways to get better at making products, dealing with employees, collecting and using data, and finding new markets. A company must submit an application and a proposal from a qualified service provider (QSP) approved by FedNor. The proposal must state how the QSP will evaluate the company to show how it can get better. The proposal must also say what the company must do to get better, and then show how it can prove it has gotten better. A grant will help a company pay the QSP to evaluate the company. The QSP’s report will say how the company can get better. 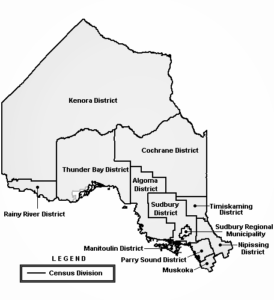 It will also say how this will create more long-term jobs in Northern Ontario. Companies with a QSP report can then ask for grants from FedNor’s productivity improvements funding program. These grants can help the company pay for the work that must be done to make the company better. 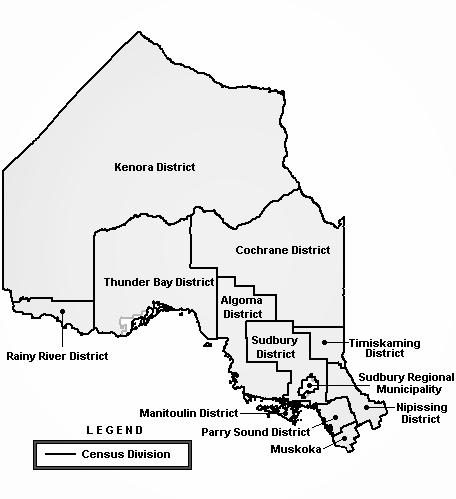 FedNor pays for the SMART-OAP through its Northern Ontario Development Program. Since 2011, FedNor has spent $235 M on 838 projects through this program. FedNor will spend as much money as it has to in the SMART-OAP program to pay for the number of grants it gives out. The deadline to apply is Tuesday, July 31, 2018. A company can ask for grants to help it improve how it makes products and use less energy to make them. Grants can be given to find new ways to collect and use data, find new markets, and work with employees. FedNor will give grants for other projects that will make companies better. Can your company apply for SMART-OAP grants? NOT getting money for this project from other government programs. Northern Ontario companies should apply to SMART-OAP if they want to improve. They will get grant money to help find out what they need to do to get better. Then, they can apply for more grant money from other FedNor programs to pay for some of the needed improvements. Interested companies should move fast, as the program ends on July 31, 2018. Could your company benefit from funding via the SMART Operational Assessments Program? 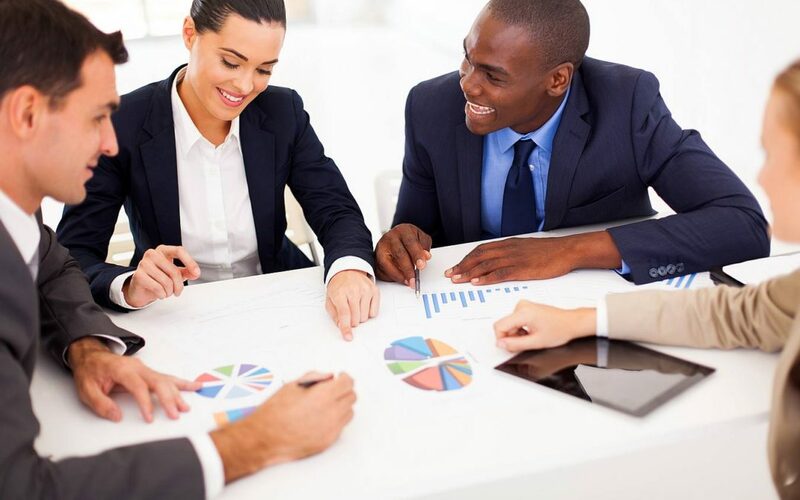 Contact ConnexFund to find out if your project is a suitable candidate for the program.